Get Your Music on a TNT Drama Series and Be Heard by Millions. White Knight Worldwide Media (BMI) and Pulse Records USA are pitching replacement tracks for editors working on original content for TNT Drama series. Editors requested artists with music similar to Kendrick Lamar, Nicki Minaj, Drake, Future, etc. Editors need high-energy tracks and matching instrumentals. If selected, you are guaranteed to maintain all of your rights and will earn royalties from your P.R.O. (Performance Rights Organization) as seen on your quarterly statements. Sync fees may be offered to selected artists (price TBD). All sync fees are offered on a case-by-case basis, at the discretion of the producer and depending the usage of the song, the duration and placement in the show. Rates are based on the acts draw for popular programming. These songs will be exposed to millions of viewers across the nation and internationally via all Turner Entertainment programming outlets. Songs submitted will all be reviewed thoroughly by Pulse Records staff. All tracks that match the submission criteria will then be passed along to the television network producers for consideration into their broadcasts. If selected by the producers, Pulse Records will then provide the artist or artist representation with applicable usage agreements and instructions on how to complete the process. There are no additional fees once an artist is selected. 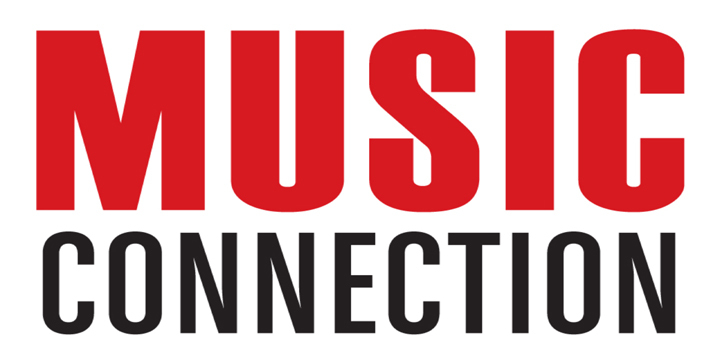 Pulse Records does not take cuts, fees or commissions of any kind. No rights are transferred or signed over. All agreements are non-exclusive. NOTE: Even if you are not selected for this opportunity, you may be considered for other licensing opportunities. - A SoundCloud link of your song (for producers to stream).